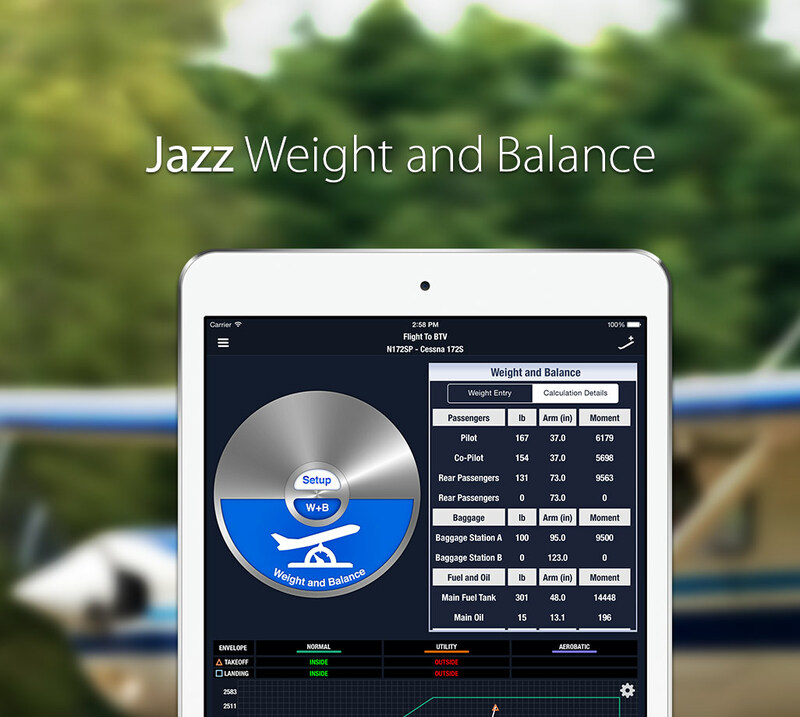 Jazz Software’s Weight and Balance makes balancing your aircraft a breeze. See how we can help you save time and get into the air faster. Prevent yourself from having those long drawn out meetings, saving time and money. 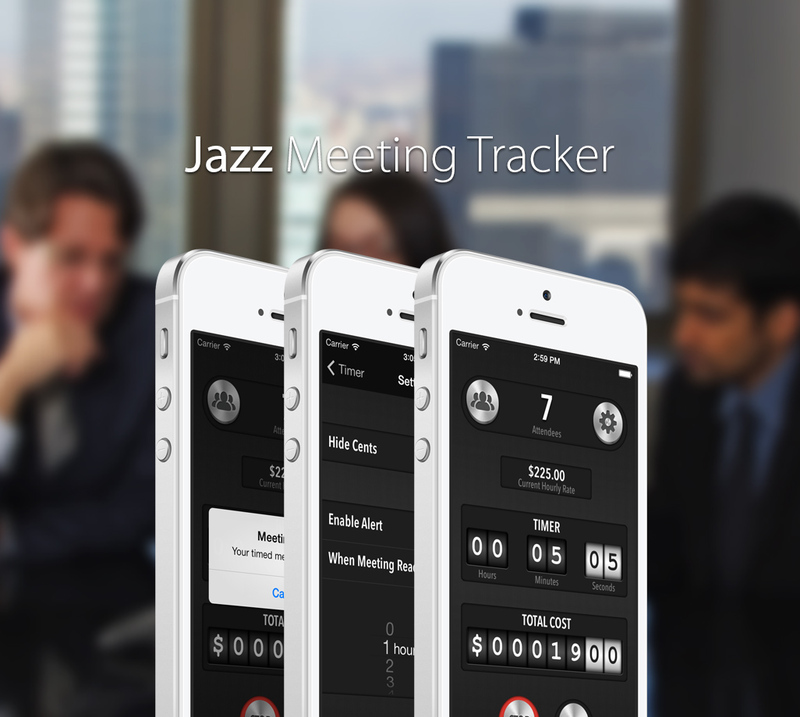 Keep your meetings quick and efficient with a little help from us. If you need any support with our app or if you found a problem while using it, please make sure to let us know and we will fix it in no time.